When I was servicing computers, the most common problem was a broken power plug. 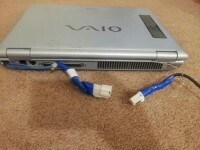 Here is a tip on how to fix a broken power plug in a Computer. First disassemble the computer and locate the wires going to the existing female plug. Next cut the wires going to the plug and attach 2 heavy wires with a good connection…. solder if possible. 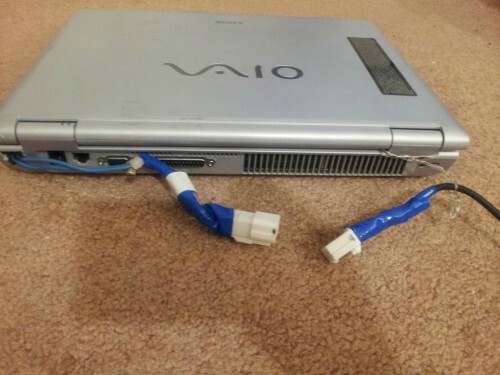 Remember to note polarity of wires, let wires out of computer via some gap or hole. Reassemble computer. Now attach those two wires onto any plug. I used an old plug from under the dashboard of an old car. Connect the matching male plug to the end of the original computer power supply…. being careful to note polarity. Your done… it may not be pretty, but it will likely never fail you. Wow looks sort of crude. 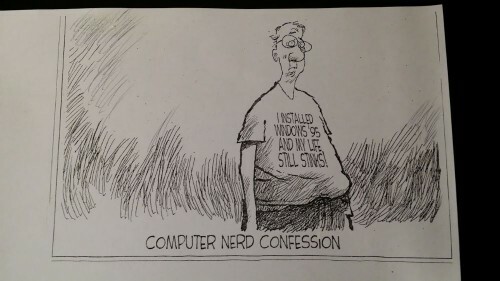 The older straight plugs were bad for that. 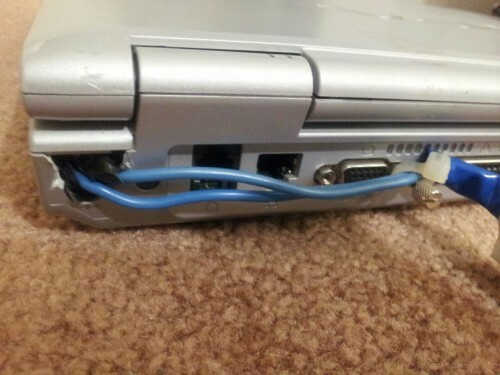 The newer laptops now usually have “L” plugs and don’t break when banged against the wall.